Business as usual is ancient history. Large corporations, small businesses, entrepreneurs, and even CEOs and politicians must make the move from simply selling a product or service to delivering a mind-blowing customer experience. They have to learn to play at the level athletes and entertainers call stadium status. Stadium status is that elusive place every coach, athlete, entertainer, and performer strives to reach. It’s moving from being an opening act to the headliner, from performing on a small stage to the greatest stage in the largest venue possible: a sold out stadium. Everything starts from humble beginnings; talent and work ethic might get you in the game, but stadium status takes strategy – and that starts with a vision. John Brubaker shares his personal experiences as a successful radio personality, coach, and executive consultant, and reveals the strategies employed by country musicians, teams, and brands to build their fan base and separate themselves from the competition. He explains exactly how readers can implement these same tactics to achieve better results in their own endeavors. Stadium Status’ real-world examples demonstrate that gaining a fresh perspective and applying ideas from outside your industry are what will truly elevate your performance. 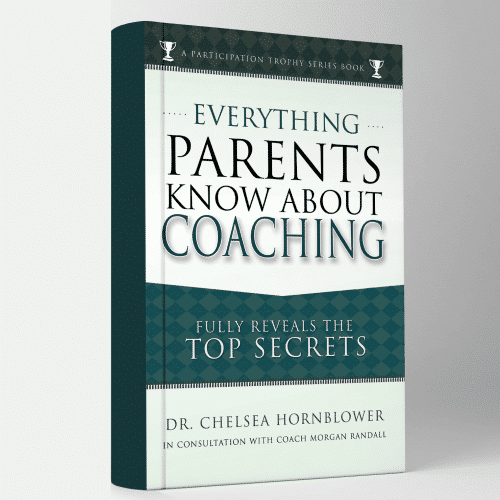 Personalized signed copies and bulk orders are available here at CoachBru.com. Includes a FREE Stadium Status T-Shirt. Please indicate your size in the order notes. Not satisfied with your purchase? I’m offering a 100% money back guarantee! 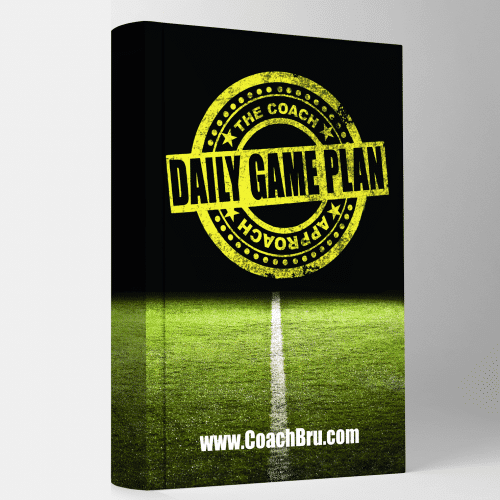 If you want to be big-time and play at a higher level in life, then you need to check out Coach Bru's book. I don't like country music at all, but even the stories about Country artists were entertaining and insightful. I got a lot out of the book. Well-done Coach Bru. This book is a game changer. Well written, with excellent examples. I've had three business in 45 years, been exposed to most of the concepts in the book, but Brubaker reframes these concepts in a way that I just hadn't been able to implement. Not your typical dry "business book". A fun read. I've already bought several copies over the last several months to give to other friends in business! 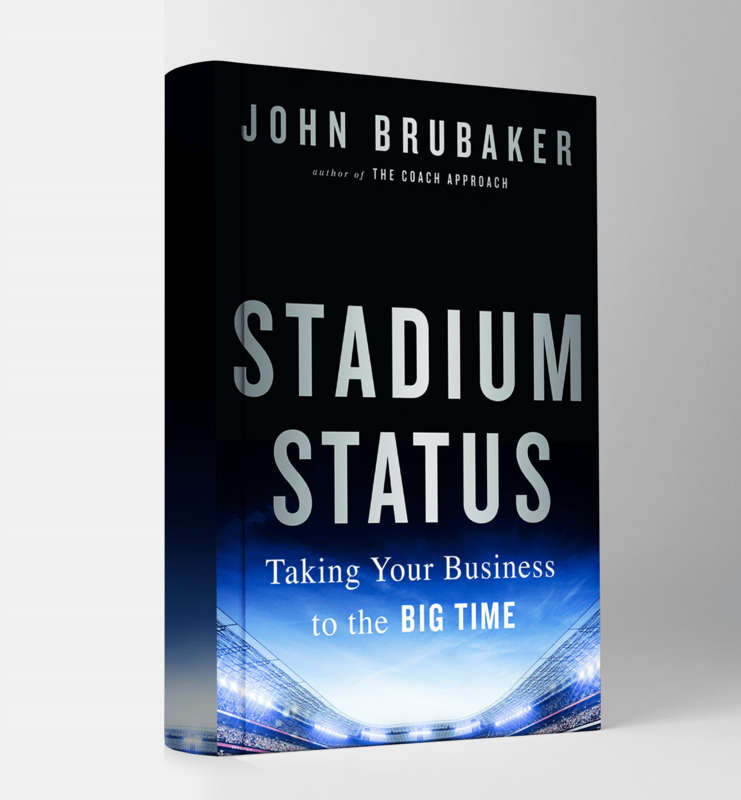 Brubaker’s Stadium Status is both a philosophical argument on developing relationships and a step-by-step guide providing business tips and prompting readers to ask themselves questions they must be able to answer before starting a business. 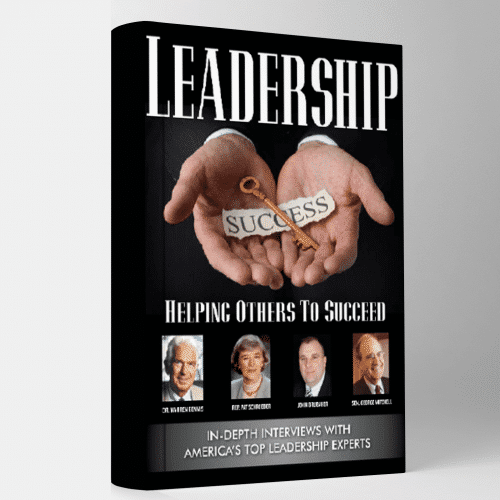 Brubaker follows-up by providing examples of successful businesses that practice the given advice and how Brubaker himself follows his own advice. Stadium Status is for the entrepreneur who is looking to be successful long-term. Stadium Status makes the argument that when an industry as a whole succeeds small businesses also benefit because it creates a larger supply of clients and customers for future business prospects. Brubaker cites Florida-Georgia Line writing the lyrics to “Burning it Down,” made famous by Jason Aldean as an example of small artists benefitting by the expansion of the country music genre. There is also a focus on the Return on Relationship or ROR. The ROR is future business prospects and ideas because the customer understands the value of what they are receiving. ROR functions as an indicator for the owner and the clients because without trust and ongoing dialogue one cannot develop a relationship. While marketed for entrepreneurs Stadium Status is applicable for government agencies and other fields. For example, local governments that are able to serve residents and businesses transparently and thoroughly are more equipped to develop trust when considering or implementing new policy. While the relationship between government and citizen is complex, government bodies that makes the honest attempt to develop trust have a much better chance of selling their product. I didn't think it would be relatable as I am not a coach, entrepreneur or corporate hustler, however, I have been pleasantly surprised! 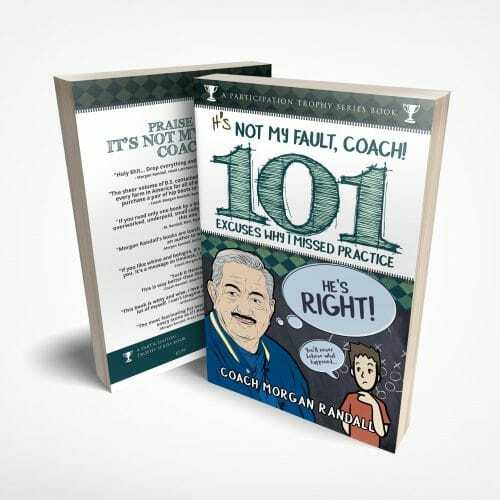 Plenty of life lessons, expert insights and personal experiences to learn from no matter your profession! Great job! Direct, applicable, FASCINATING lessons for anyone who wants to get better at what they do. John does such a good job laying out the lessons in this book. I recently heard John Brubaker speak live and I was impressed by his principle centered no nonsense message. His writing matches his speaking. Stadium Status is a great inside look at what sets apart the best from the rest. If you want to get better, I encourage you to read it! It’s Not My Fault, Coach!